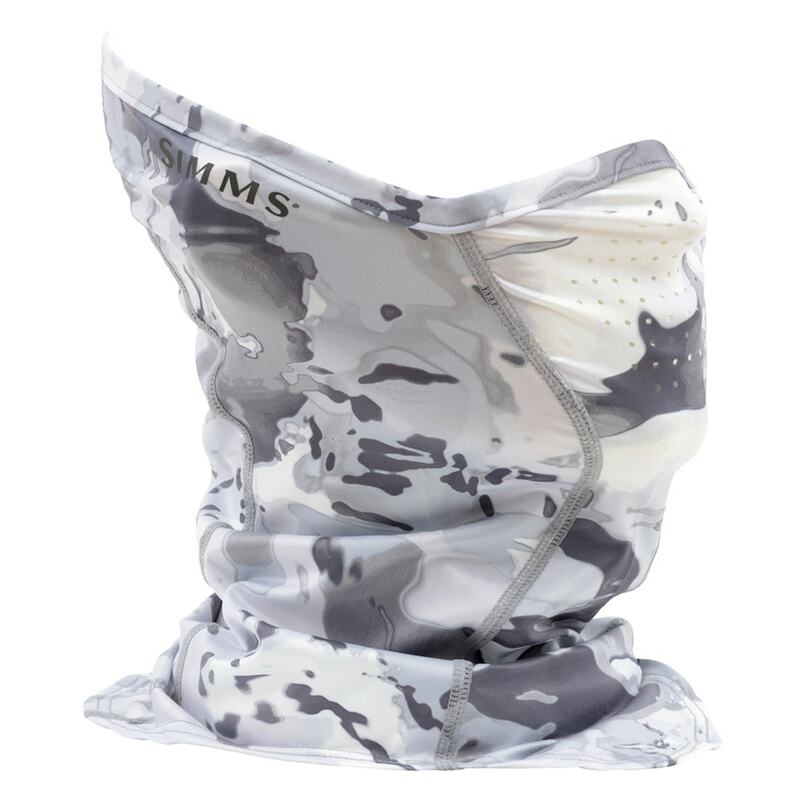 The Simms SunGaiter™ helps you spend more time on the water with less sun exposure. 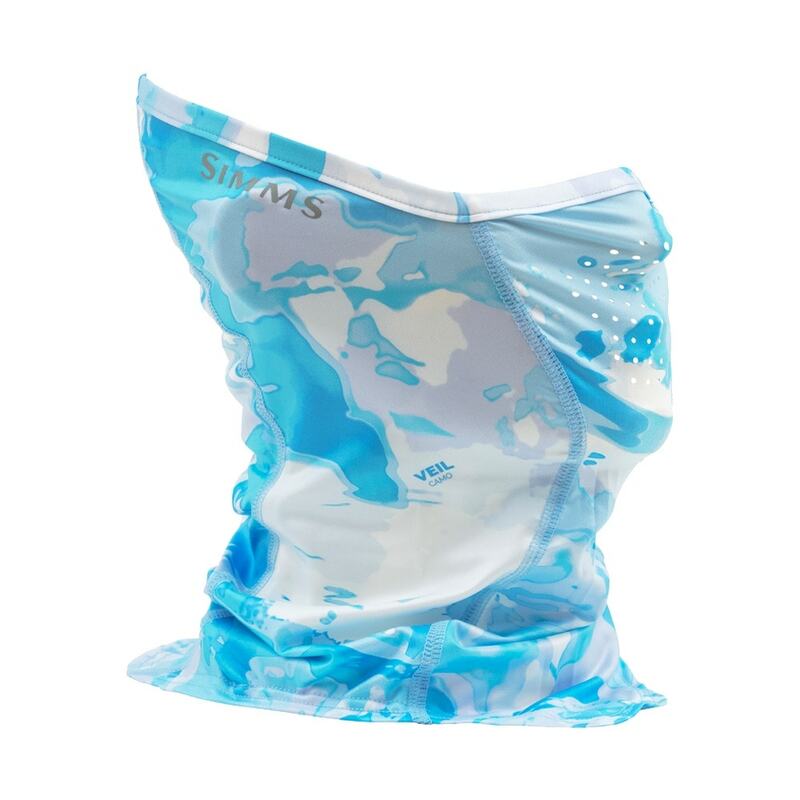 Made from lightweight, quick-drying stretch fabric, it features laser-cut breathing holes, so you don't feel like you are breathing through a balaclava. The Solarflex® fabric offers UPF 50 protection and covers from the top of your nose down to your shirt collar with enough height in the back to fit over or under your favourite fishing hat.